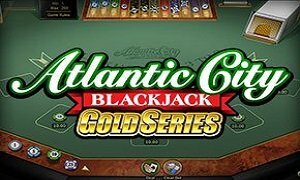 Play the Multi-hand 3-card Poker gold online game for 5 hands simultaneously, for maximum excitement and more chances to win big in casino online. 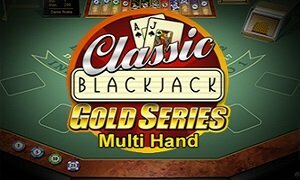 Multi-Hand, 3-Card Poker Gold, is a game played between you and the Dealer and comes with a standard 52-card deck. 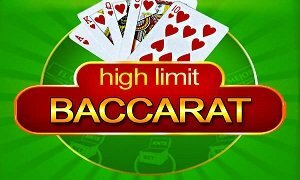 The gameplay is similar to 3-Card Poker, but you are allowed to play as many as 5 independent hands at a time. The object is to beat the Dealer’s hand with one or more of your hands. The Player decides how many hands to play, and how much and which game (Pair Plus or Ante and Play) to wager on. The Player then clicks Deal. If playing Ante and Play, you can decide whether to fold or play on each hand separately. The dealer reveals his cards once you have decided how to proceed. The dealer qualifies with minimum Queen high. For you to win, you will need to have a 1:1 on your Ante bet if the Dealer does not qualify, and you will need to have 1:1 on both Ante and Play bets if he qualifies and your hand beats his. This means that even if you lose, you are still going to win. 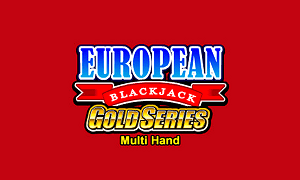 Multi-Hand, 3-Card Poker Gold, uses standard playing cards and does not come with any wildcard. Players can play up to 5 independent hands, which will create the highest possible poker hand from each. Hands may lose to the Dealer’s, yet still, pay an Ante or Pairs Plus bonus. As the title says, players could now play up to five hands at a time. 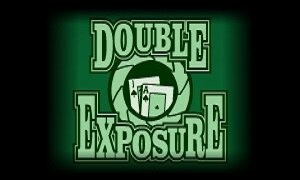 This online game is for poker players that enjoy fast-paced poker action. 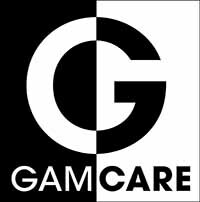 This has made the game to be more popular and appealing to both beginners and pro poker players. The other version is known as the “Ante Game.” This second version is played in a classic poker style manner. You will start by placing their bet in the ante spot. Moreover, you can also place your wager on the bonus spots to earn bonus payouts. After hands are dealt with the dealer’s hand showing one card up, you can either fold or place a wager in the play spot, and this means that you intend to continue playing. After the dealer’s cards are shown, the player will either win or lose according to the standard poker rules. If they hit a specified hand from the bonus pay table with a wager in the bonus spot, they win regardless of what the dealer has flipped. 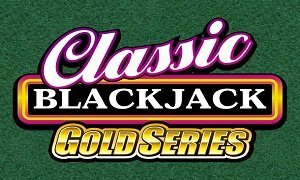 Microgaming’s 3 Card Multi-Hand Poker Gold also comes with several flexible bet limits to fits perfectly for high rollers, and low risk takes as well. 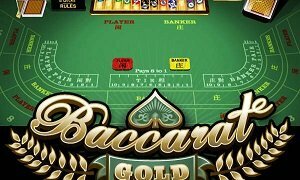 The betting range starts from 0.25 to 100,000 credits, but the recommended maximum bet is set at 200. 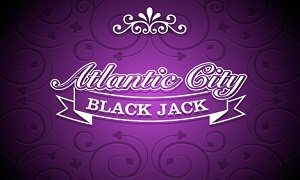 For a wager of 200 credits, the jackpot payout is a generous 8,000, so there’s undoubtedly significant cash to be claimed for skilled Poker players. 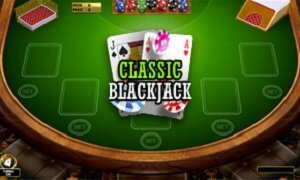 You can be assured of experiencing a good time playing this classic poker game – either as a free casino game on our site or for real money. 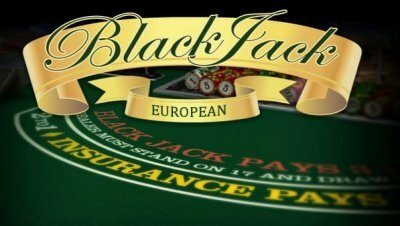 Microgaming have included all the smooth graphics and features you’ve come to expect from their premium software while sticking to the same rules of 3 card poker for a traditional gaming experience. 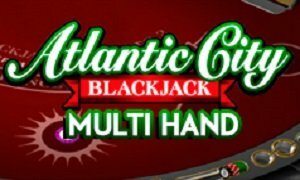 Furthermore, you have ultimate control over how many hands you want to play in 3 Card Multi-Hand Poker Gold. Select up to 5 hands to play in a single game, and you could get lucky with up to 5 separate poker wins per round! The Standard 3 Card Poker rules apply, meaning the player can make an Ante bet and Play bet. This means that if you are a fan of standard 3 card poker, you will be able to play this game easily. Also, there is an optional Pair Plus bet that pays out according to the rank of cards. Also, your Ante Bonus follows the same rule, and this means that it is not dependent on the Dealer’s hand. You will hardly see an online poker game that has so many flexible options, so it’s not surprising that the game has become very popular among poker players.